Check Out the Hauntingly Cool Trailer of ‘Red Lights’ Starring Cillian Murphy and Sigourney Weaver!!! I am completely psyched about his movie. Cillian Murphy, Sigourney Weaver, and was that Robert De Niro? Why Yes. Yes it was. Also I caught Elizabeth Olsen in the trailer. This looks amazing. Sigourney back in Horror is always a plus. 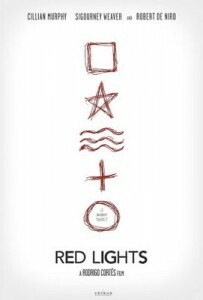 “A psychological thriller which explores the human brain’s perception mechanisms and the diffuse frontiers between belief and science, RED LIGHTS starts out from the experiences of two rationalist scientists who dissect phenomena from the metapsychic world, and the clash of forces with a world famous psychic they bring about. The past and the present of each the protagonists contain still unrevealed shadows, setting in train a dark story of growing tension, full of unexpected twists and turns.” Rodrigo Cortes will be directing the film. He made that amaizng Ryan Reynolds film, ‘Buried’ which took place completely all inside a coffin. Enjoy the trailer. 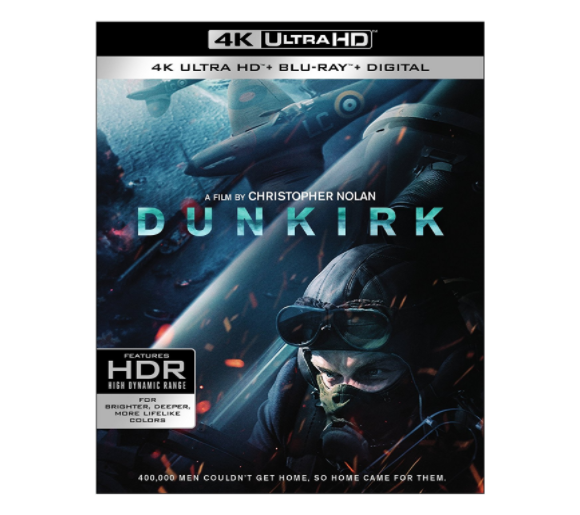 ‘Dunkirk’ is prepping for a 4K UHD release! One of the best war films of the last few years is coming to 4K UHD, Blu-ray, and Digital Streaming soon. Of course, I’m talking about ‘Dunkirk‘. 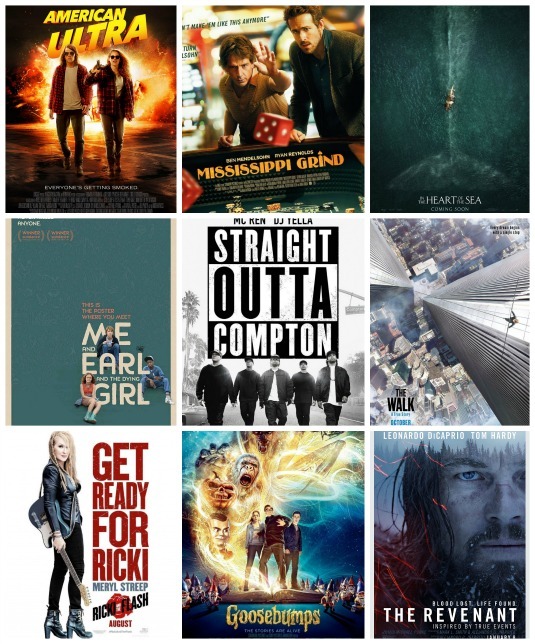 In fact, you can watch the film digitally, starting on December 12th on iTunes, Vudu, or Amazon. 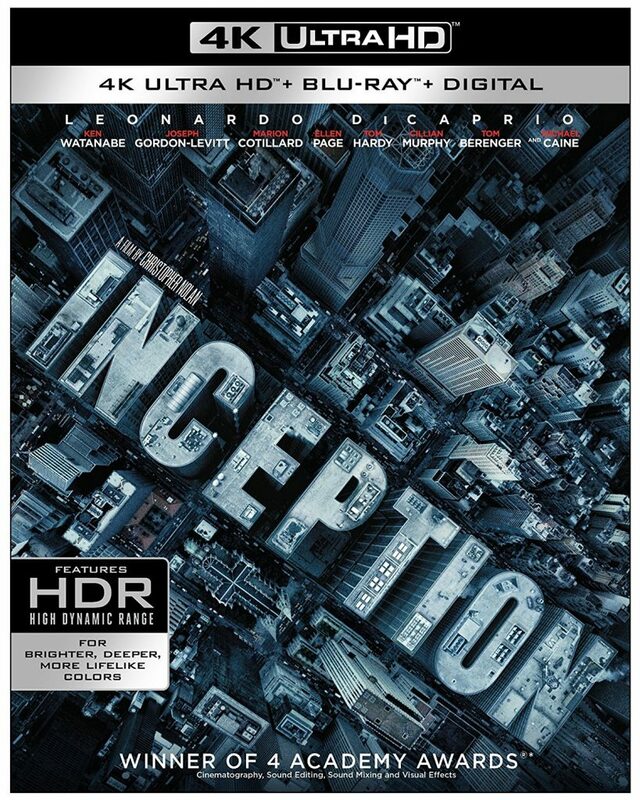 You can purchase the actual 4K UHD Disc on December 19th, which is just in time for the holidays. The release comes with a treasure trove of behind the scenes featurettes that show just how the movie was made and what all went in to it. Below is the official release. 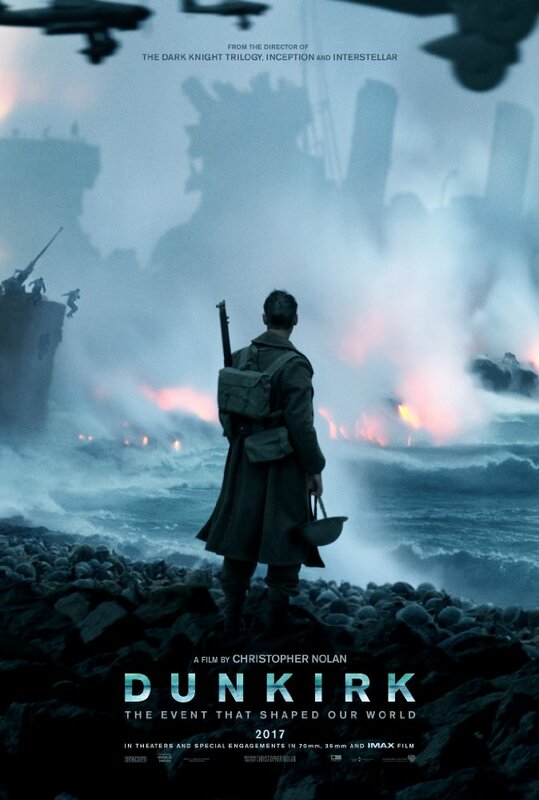 There’s never been a war film like Dunkirk, which I’d say is a masterpiece in filmmaking, lead by Christopher Nolan (Inception, The Dark Knight Trilogy). Even though Dunkirk cost $150 million to make, you really wouldn’t know it, as it’s simplistic, yet grand view of the Battle and Evacuation of Dunkirk in 1940 is perfectly captured here. Dunkirk is why we still go to the movies. It’s one of the most intense movies I’ve ever seen and is one of the reasons to get out and see it in IMAX. Other war films try add sweeping music to add an emotional effect or certain camera angles to drum up more dramatic suspense. 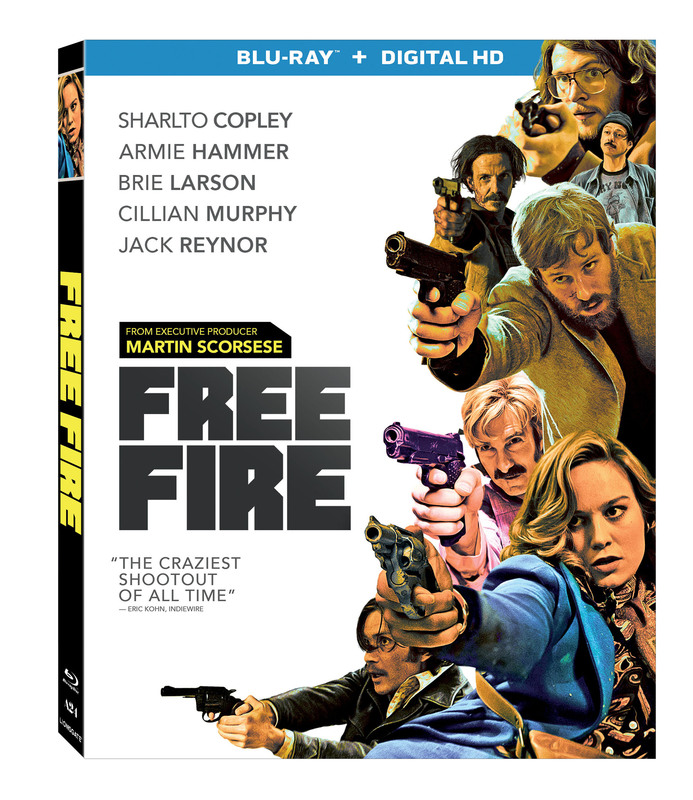 ‘Free Fire’ Drops To DVD From Exec Producer Martin Scorsese!!! 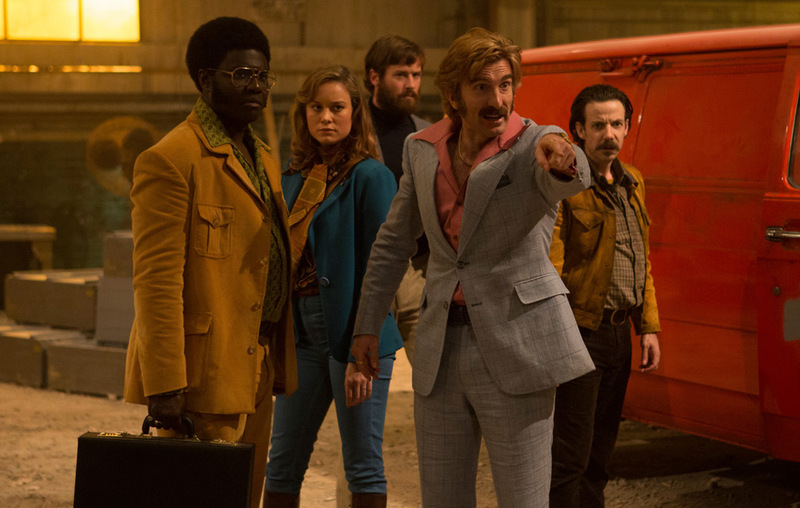 From Executive Producer Martin Scorsese Comes the Bloodiest Shootout of the Year, ‘Free Fire‘. Starring Armie Hammer, Cillian Murphy, and Oscar Winner Brie Larson on Blu-ray & DVD on July 18. The Trailer For World War II Flick ‘Dunkirk’ Will Blow You Away!!! 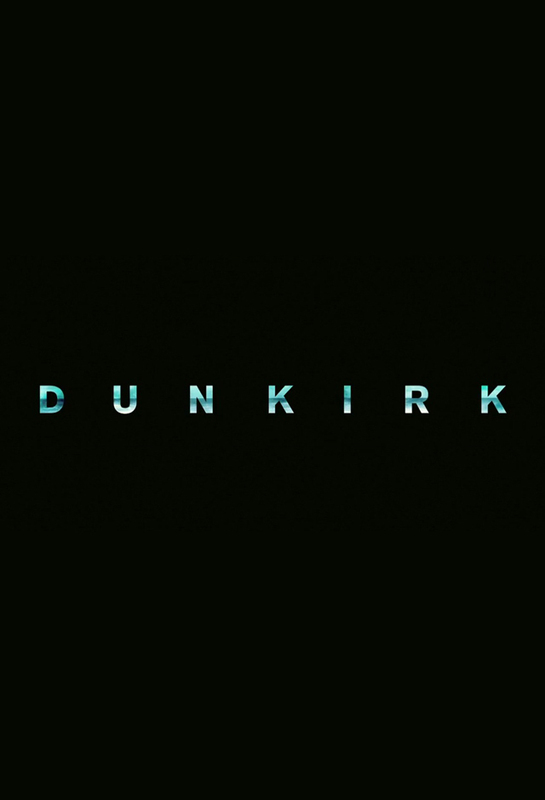 Christopher Nolan (‘Inception‘, ‘The Dark Knight‘, ‘Memento‘) directs the fierce World War II thriller, ‘Dunkirk‘. A miraculous evacuation of Allied soldiers from Belgium, Britain and France, who were cut off and surrounded by the German army from the beaches and harbor of Dunkirk, France, between May 27- June 04, 1940, during Battle of France in World War II. Check Out The Trailer for Season 3 of Peaky Blinders Coming To Netflix!!! I love British royalty, British comedy and British crime dramas, as far as the last category goes, there’s been a trailer released for one of the most exciting series on Netflix and it’s getting ready to air it’s 3rd season – ‘Peaky Blinders‘. 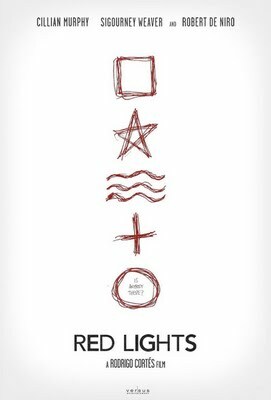 If you’re unaware of this show, it’s OK, we’ve all been in the dark before, but step into the light and binge watch the first 2 seasons so you understand why this is so frakkin’ exciting, I’ll wait. So I won’t wait because that’s a voyage to awesome and I want everyone else to see this trailer, so catch up with this after! May 31st is the big day for fans in the US, all six episodes of the tertiary season will be available. 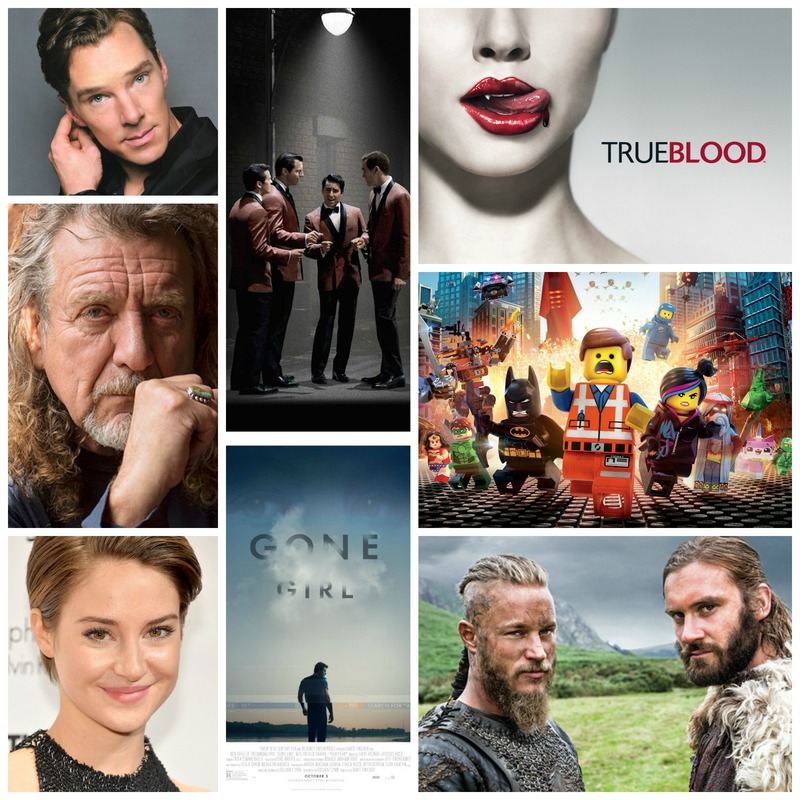 When Ron Howard brings us a new movie, it feels like a Christmas gift. 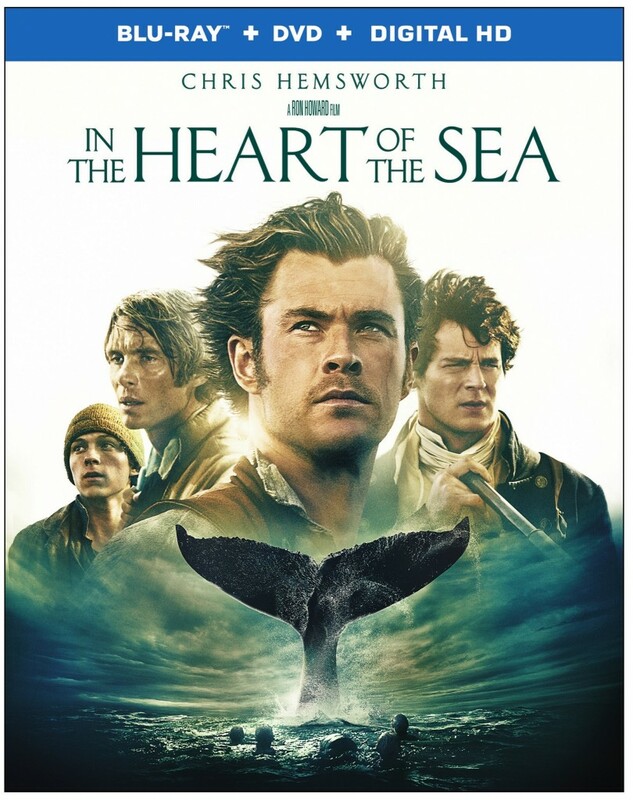 Unwrap the awesome with the new trailer just released for ‘In The Heart of the Sea‘, starring Chris Hemsworth, Benjamin Walker, Cillian Murphy and Brendan Gleeson.